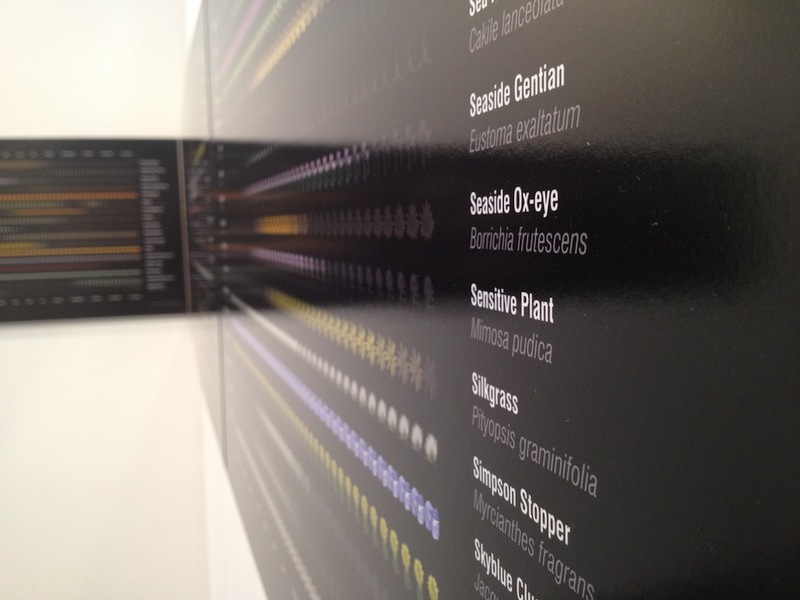 EcoAtlas Project featured at Art Wynwood International Contemporary Art Fair in Midtown Miami. 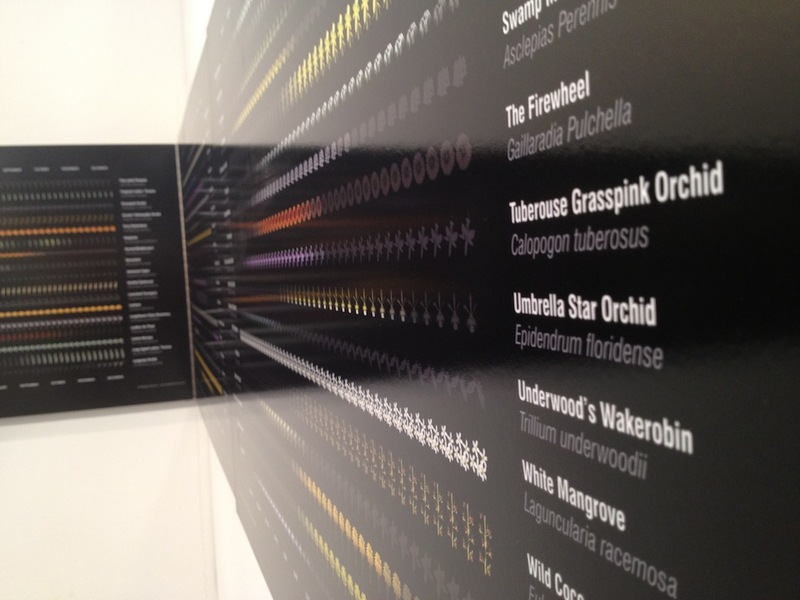 Art Wynwood opened for President’s Day Weekend, Feb. 16 – 20, 2012. Held in the spacious 100,000-square-foot Art Miami Pavilion, which attracted more than 55,000 attendees during the 2011 edition of Art Miami, the inaugural five-day International Contemporary Art Fair showcased a compelling array of cutting-edge, contemporary and modern artwork by both emerging and established artists from more than 50 galleries, including “the flying murals of Wynwood” commissioned by the district’s own Tony Goldman.